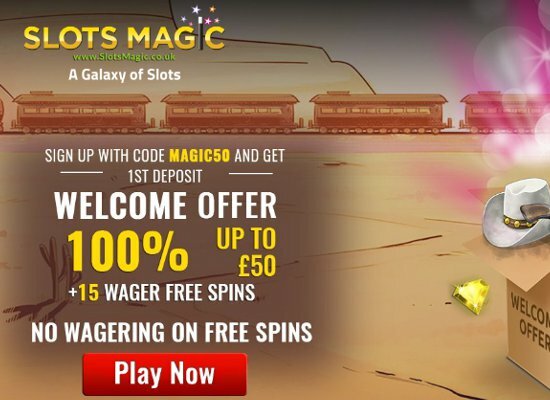 Slots Magic Casino offers a fantastic range of exciting monthly promotions, and new players can take advantage of a very generous welcome offer. 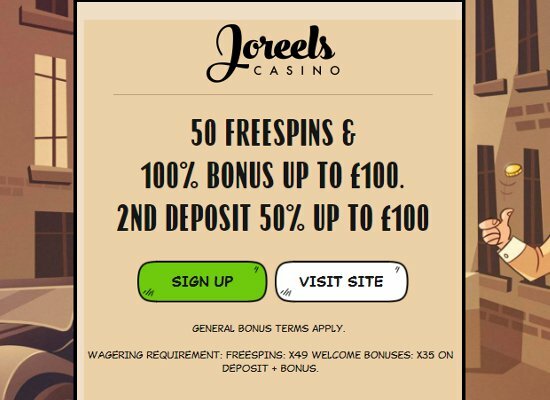 Once registration is completed, the initial deposit is awarded a 100% bonus, worth up to £50, plus 15 wager free spins. 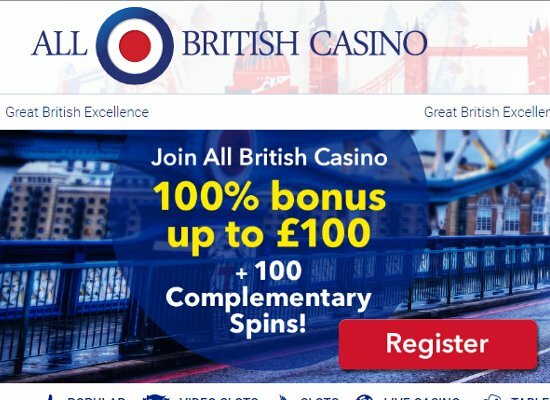 The minimum deposit required to activate the welcome bonus is £20, and free spins winnings are capped at maximum withdrawal limit of £100. The bonus is subject to wagering requirements of 30 times, and free spins winnings do not require playthrough. At Slots Magic Casino, new promotions are offered daily to increase player enjoyment, and tournaments are hugely popular due to magnificent prize offers. Daily picks change every 24 hours to provide existing Slots Magic Casino members with bonus funds. 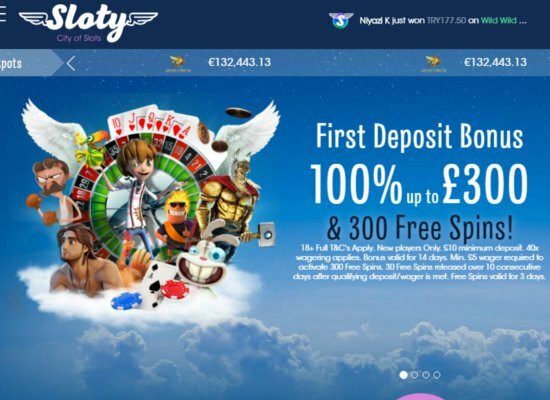 Slot tournaments players can also participate in roulette tournaments, to try and claim their share of generous prize pools. Frequent play is rewarded at Slots Magic Casino via free bonuses for moving up levels, whilst VIP members enjoy unbeatable VIP rewards benefits. VIP members can also enjoy assistance from dedicated account managers and are regularly invited to exclusive events. 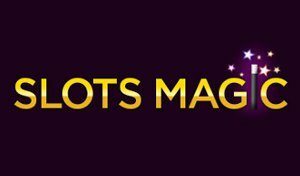 Slots Magic Casino launched in 2014 with a goal in mind; to offer online players the best Vegas slots collection, an array of exciting table games, as well as the most rewarding bonuses. Owned by SK Processing, Slots Magic Casino is regulated by the Gambling Commission of the UK, as well as the Gaming Authority of Malta. Over the years Slots Magic Casino has built a reputation for fast payouts, safe and secure play and generous VIP benefits. Slots Magic Casino caters for international players and accepts a variety of currencies. While only the most trustworthy banking methods are offered, and games are available in over twenty different languages to accommodate players from around the globe. Slots Magic Casino offers a well-stocked gaming library featuring games developed by; Cryptologic, Aristocrat, Microgaming, NextGen Gaming, NetEnt, Evolution Gaming, XPRO, Extreme Live Gaming and WMS. Newly released games are constantly added to Slot Magic Casino’s impressive repertoire to increase the entertainment variety. The casino also offers an extended variety of classic, video and progressive slots to keep members entertained for hours. Favourite games include popular titles such as; Top Cat, Castle Builder II, EmotiCoins and Emoji Planet video slots. The table collection of games includes; roulette, poker, baccarat, and blackjack. While live dealer games provide HD quality streamed games hosted by professional dealers. Players can communicate with the dealer during interactive play and enjoy friendly chats with fellow players in Live Dealer Baccarat, Live Dealer Roulette, Blackjack. For players looking to enjoy popular titles, Gold Live Casino by Extreme Gaming is definitely worth a play. Slots Magic Casino is one of the most preferred mobile casinos, favoured for its ease of use and gaming variety. It’s also famed for it’s flawless play on Android smartphones and tablets, as well as smooth operation on iPhones and iPads. Mobile players can enjoy games in flash from the mobile site, and no downloads or installation is necessary to enjoy the best quality graphics, animation and audio on-the-go. Banking methods available for depositing and withdrawing include; WebMoney, Moneta, Entropay, PayPal, Wire Transfer, EcoPayz, MasterCard and Visa. Slots Magic Casino accepts over ten different currencies and withdrawals are processed within 12 hours. 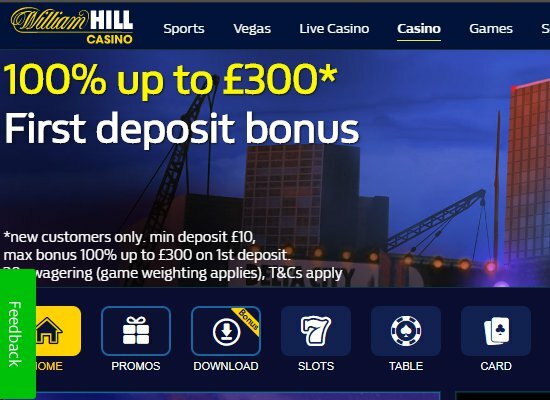 The minimum deposit accepted at the casino is £10 and withdrawals up to £10,000 are allowed. Slots Magic Casino is often praised for its outstanding member support offered 24 hours a day, 365 days per year via several communication mediums including; live chat, email, telephone and an exclusive VIP supports system. Certified by iTech Labs, all games are regularly tested to ensure fair outcomes, while all data transfers are guarded via standard SSL Encryption.